A programme inspired by fairy tale and fantasy with a hint of melancholy, from Stravinsky’s Faustian inspired L’Histoire du Soldat to Schumann’s expression of his fascination with the ‘picturesque and the fanciful’. Lili Boulanger’s music, programmed here alongside her teacher Fauré’s sublime Piano quintet, draws on Debussy’s impressionism and show the broad scope of her musical language. 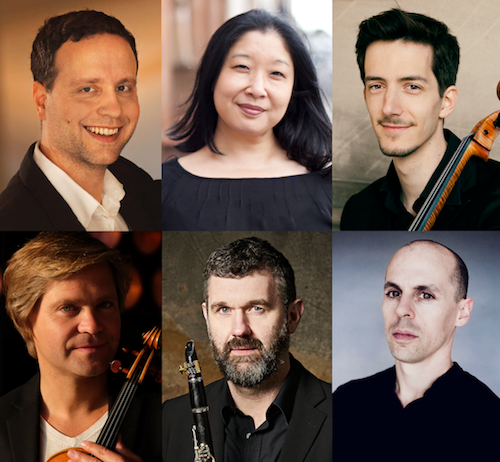 The distinguished pianist Julien Quentin joins our all-star chamber ensemble for the first time. Pre-concert supper at Hellens available for this concert. Includes 2 courses, wine and reserved seating.